Assumption Abbey Fruitcakes are the dark, rich, traditional style of fruitcake. They are baked slowly and aged under the careful supervision of the monks. 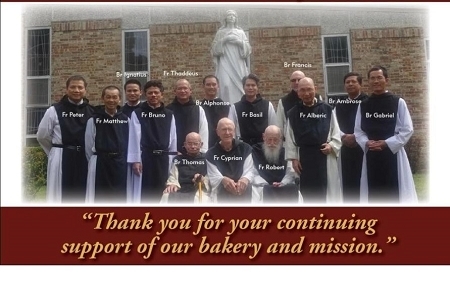 Everything, from marinating the fruit, to mixing, to baking, to packaging, to aging, to mailing is done right at the monastery by the monks.Assumption Abbey is not a commercial enterprise. It is a way of life, and that way of life, combined with the careful work of the bakers, insures a dedication to high quality that makes Assumption Abbey Fruitcakes among this country's finest. 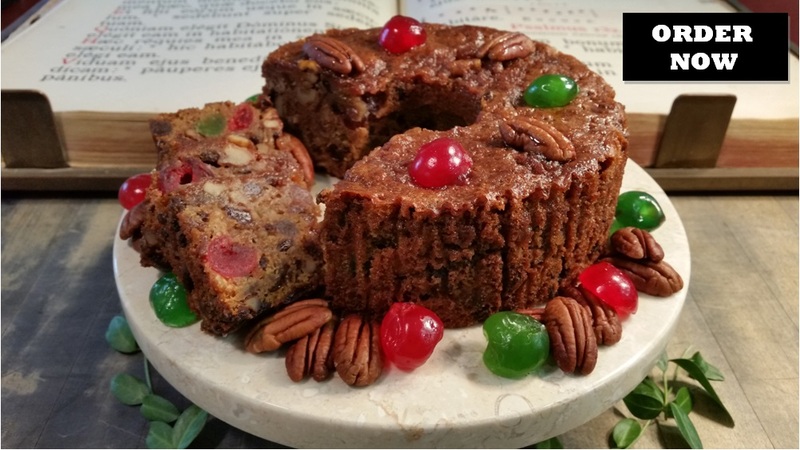 Assumption Abbey Fruitcakes are the dark, rich, traditional style of fruitcake. Baked at the monastery by the Monks of Assumption Abbey and aged to perfection.